Whether indoors or outdoors, solo or in a group, on the machines or using your own body-weight – you decide how you want to train. No matter what type of training you choose, we make sure that you can focus 100 % on it. We want you to feel good while training without needing to give your sportswear a single thought. With our unique fit there won´t be any restrictions- neiter for a single one of your movements nor your motivation. Now it’s up to you: Get started, stay motivated and reach your goals. For training you’re looking for legwear that’s comfortable and close-fitting while still giving you freedom to move, and in which you feel good. In CEP Training Tights you’ve found the right training partner, allowing you to fully concentrate on your training. The Tightfit technology encloses your legs like a second skin, without restricting them. This is made possible by the bi-elastic fabric which makes the Training Tights especially stretchy. Flat seams, a pressure-free waistband and the anatomical design prevent the tights from slipping and offer maximum comfort while training. This is also enhanced by the excellent heat and moisture management of the Training Tights. After all, it’s not your clothing that should make you sweat. The practical side pocket provides space for all the things you need to take along: an energy bar for a top-up, your gym membership card and phone with headphones. No sweat, no beauty: That sounds strenuous, but it’s lots of fun and feels good, too. And it doesn’t matter if you work out by yourself or with friends – CEP is there for you as your training partner. Want to reach your training goals again this year? Our socks and sleeves with a pastel look don’t just boost your motivation, they also offer one-of-a-kind product features thanks to medi compression technology.. 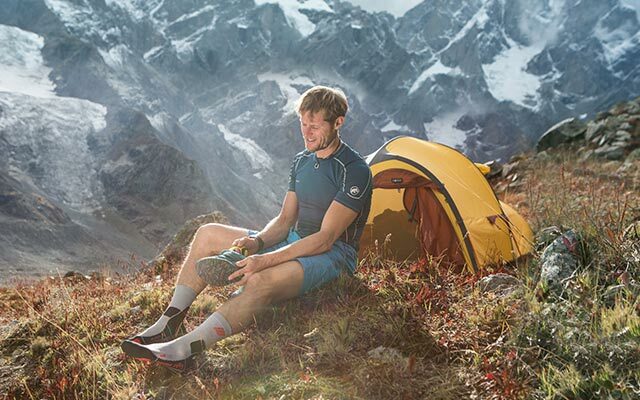 The Compression Socks and Sleeves apply gentle compression to your muscles for added support when you train. This gives you greater stability with every move – we call this proprioceptive stabilization. The blood flow increases in your legs so you can work out longer and more intensely with less muscle soreness and joint pain. Our products are breathable and make your body feel good all over – during and after your workout. Your feet stay light so you can give it your all longer. CEP minimizes thigh fatigue so you don’t get sore muscles after you work out. The increased arterial blood flow means that your muscles get more oxygen. Your body reacts more quickly to stimuli thanks to compression’s proprioceptive effect. At the gym, at home or in a group: Regular exercise is good for your body and soul. Once you start working out, the next endorphin boost is just around the corner. It’s really important to feel comfortable in your own skin when you exercise – so having the right sports equipment is essential. CEP developed the pastel-colored socks and sleeves in three different colors to meet your needs – and to turn heads at the gym! These socks provide optimum moisture management and muscle stabilization. 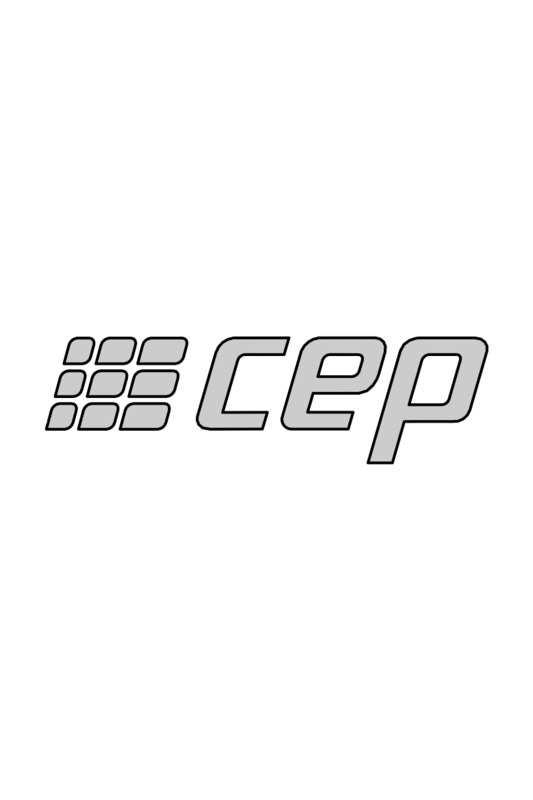 If you’re looking for high-quality workout clothes made in Germany, look for CEP.